The Harvey Martin Dream Foundation’s mission is to identify and improve the educational experience of marginal high school students through mentorship, instructional programs and community involvement. 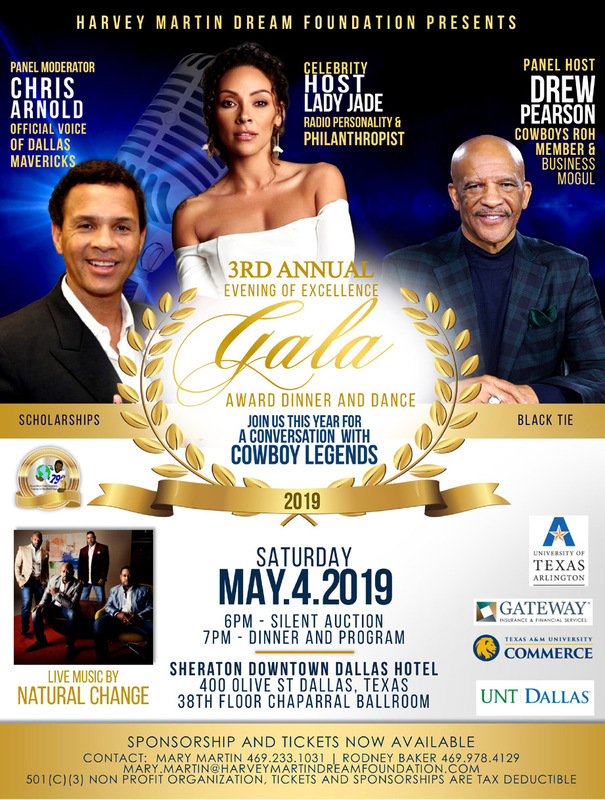 2018 – Harvey Martin Dream Foundation at Dallas Hyatt Regency from Events Moderne, llc. on Vimeo.